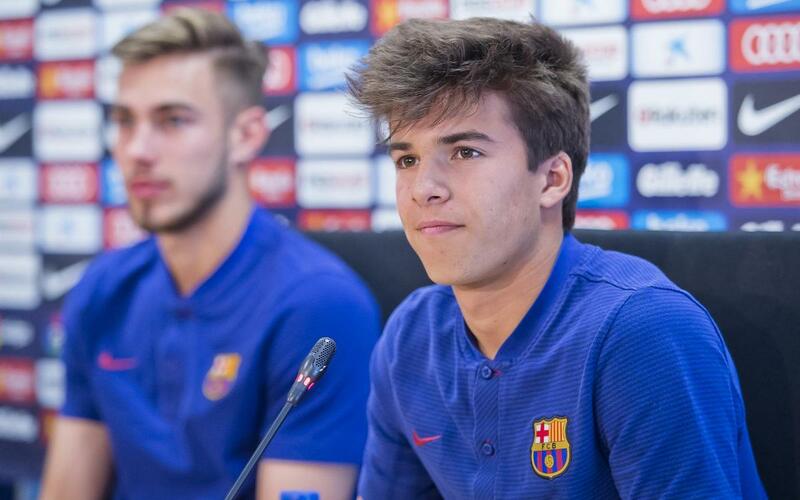 At Masia 360 it is understood that an FC Barcelona athlete faces an important period in their lives when they arrive at 16 years of age, whether that be as a junior in the sporting sections at the Club or as an U19 footballer, to begin their journey towards professional sport. The athlete will take part in various communication workshops, in which they learn how to speak in public, deal with press conferences and post-game interviews and relationships with the media in general to be ready for when they have to give their first interviews. They will also take part in workshops in which they will have their first experience of the world of finance, marketing and advertising, three areas which will form part of their professional career, as will the creation of their own brand which will be developed in conjunction with that of the Club.